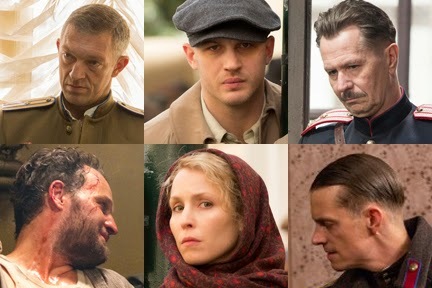 Home / ADAPTATION / CELEBRITY NEWS / Star-studded Cast in "Child 44” Exclusive at Ayala Malls Cinemas on April 29! 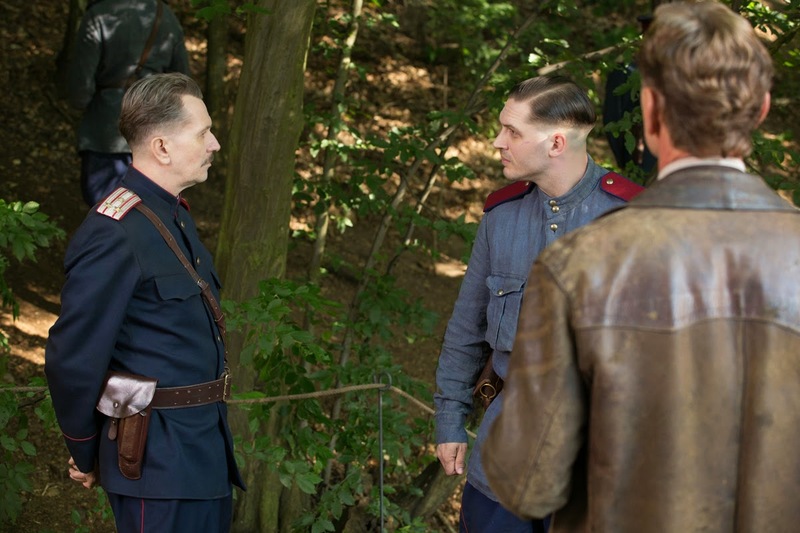 Star-studded Cast in "Child 44” Exclusive at Ayala Malls Cinemas on April 29! From highly acclaimed and world-renowned filmmaker, Sir Ridley Scott produces the latest edgy and thrilling action “Child 44” directed by the inventive Daniel Espinosa, known for his “Safe House” directorial debut starring Denzel Washington and Ryan Reynolds and who also helmed “Snabba Cash,” the highest-grossing movie in Swedish history. 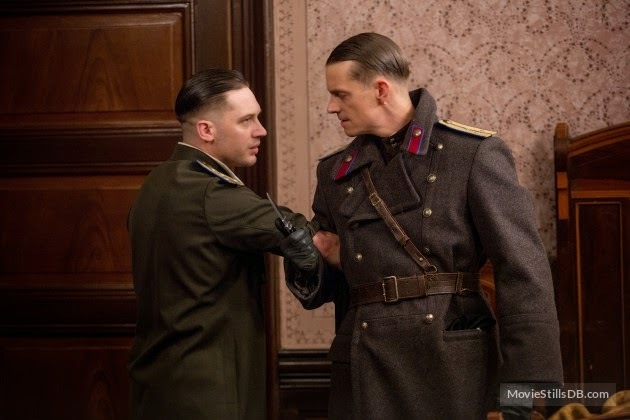 “Child 44” casts a very impressive set of actors ever assembled on screen led by Tom Hardy and Gary Oldman along with Noomi Rapace, Vince Cassel, Joel Kinnaman and Jason Clarke, the movie is based on author Tom Rob Smith’s best-selling novel “Child 44” set against the backdrop of 1953 Stalinist Russia. 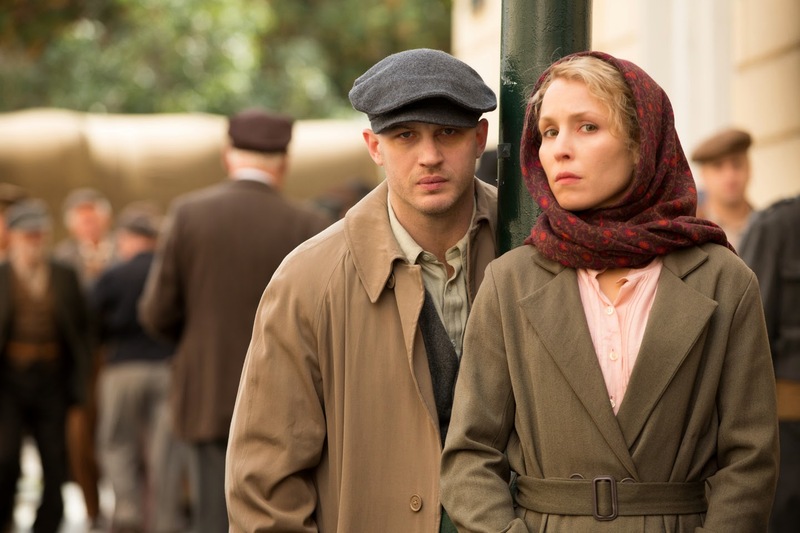 Hardy stars as Leo Demidov, a recognized war hero who also rose from the ranks to be the MGB’s top investigator within the Soviet system married to a schoolteacher Raisa (Rapace). Soon, Raisa is suspected of being a spy and Leo is forced to investigate and denounce his wife. Leo’s refusal to denounce Raisa, Leo is then relocated and demoted to the city of Volsk where General Nesterov reigns (Oldman). From his post in Moscow where Leo has discovered the murder of his friend’s son that had been mantled as a freak accident, the same crime continues in Volsk. Fuelled by their passion to uncover the truth, with the help of Nesterov, Leo and Raisa tread dangerous grounds to catch the serial killer before another child dies. Meanwhile, Leo’s sadistic colleague, Vasil (Kinnaman), who’s been after his post is relentless in pursuing the couple in the midst the couple’s search for the killer. Hardy impressed moviegoers as a violent convict in Bronson, then broke through to a global audience with his portrayal of the evil Bane in “The Dark Knight Rises,.” More recently he earned both critical and popular acclaim for his role as a Brooklyn bartender with a dark secret in “The Drop.” Hardy says he was attracted to the project by the moral complexity of his character—and the script as a whole. 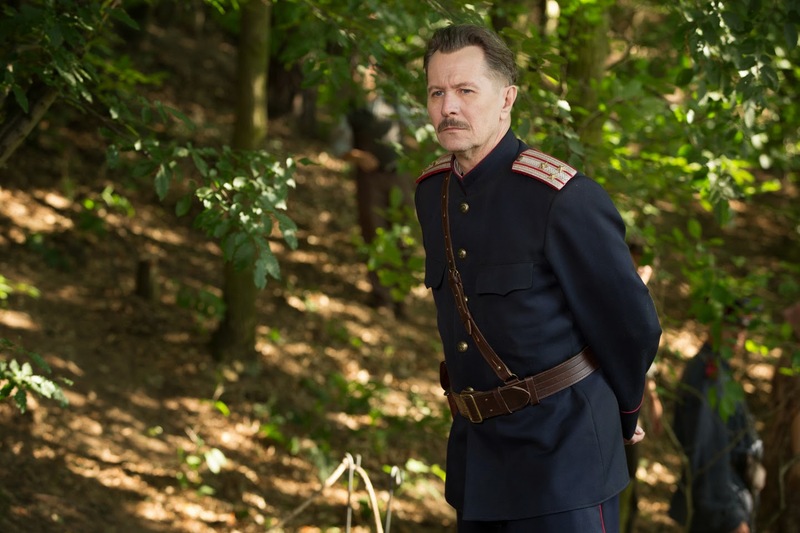 For Academy Award® nominee Gary Oldman, the weary provincial police chief General Mikhail Nesterov he portrays in Child 44 embodies the moral compromises many citizens had to make in order to survive Stalinist-era politics. “There was so much emotional, physical, and psychological terror in Stalinist society that a character like Nesterov just turns a blind eye to it all,” he says of his role. 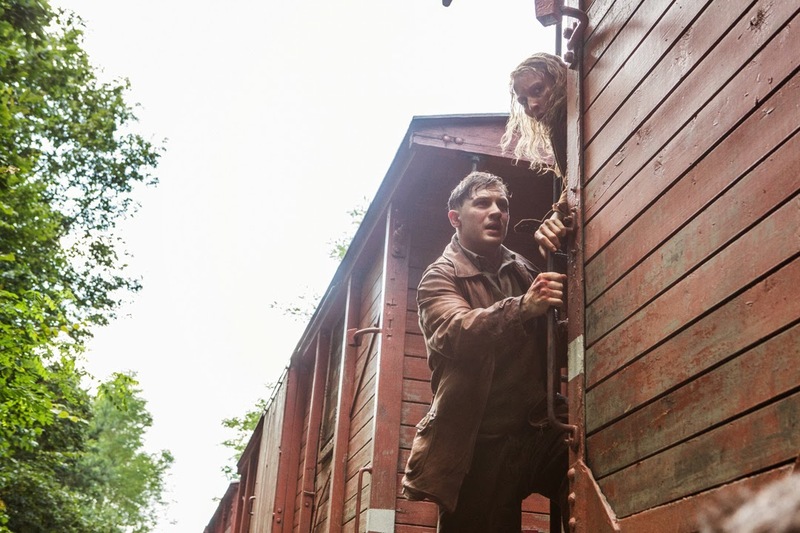 A gripping edge-of-your-seat thriller, “Child 44” opens April 29 exclusively at Ayala Malls Cinemas nationwide.